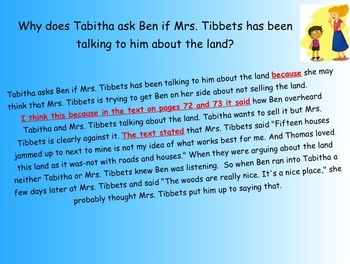 Fifth Grade Ready Gen Lesson 5-- Smart Notebook lesson. Includes most components of the Ready Gen lesson. 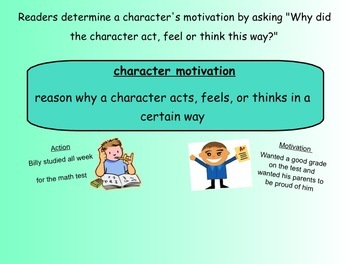 Some modifications made to have more of a focus on the reading objective for the lesson (character motivation). 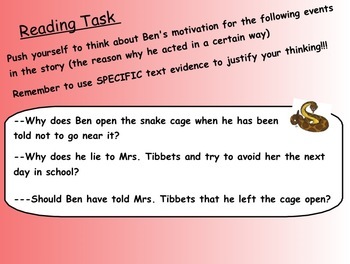 These slides include both the reading and writing components of the lesson.